Nowadays, a fair number of Australians can answer "Yes, I do." to this question. Then, how about this question "What do you know about Japan?" There is a gap in perception about Japan between Japanese and Australians. Japan has been changing little by little and day by day, but it also has been maintaining many of its traditions. 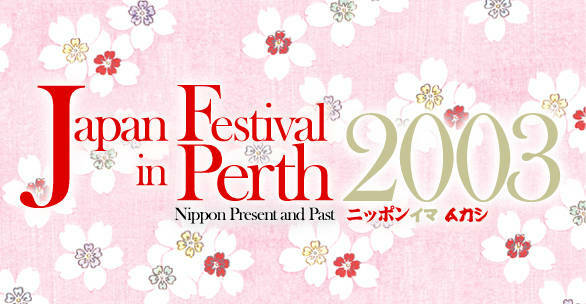 This month will see the launch of the inaugural Japanese festival in Perth. The aim of this festival is to tell Australians more about Japan. The opening event, titled "Heart Art in Perth" will be held 24th of Oct (Friday. ), Over the following month we will be able to participate in a variety of festival events held around the Perth area.